We don’t have to tell you that’s enough to drive you crazy. A sitemap that isn’t intuitive can ruin a website, no matter how worthy the content. That’s why we’re big fans of card sorting — a testing approach that can help you create an intuitive site map. Here’s how it works. You give participants a stack of cards, each with the name of a topic that’s on your website (for example, “types of flu vaccines,” “flu basics,” and “flu shot locations.”) Then, you ask the participants to group those cards into smaller stacks of topics that belong together. You can either give the participants categories to sort the cards into (that’s called a closed sort) or let the participants create the categories themselves (an open sort). Then you sit back and watch. As they sort the cards, your participants will show you what topics naturally go together in categories — and which topics don’t seem to fit anywhere. Card sorting is crucial when you’re building a new website from scratch or dramatically overhauling an existing one. 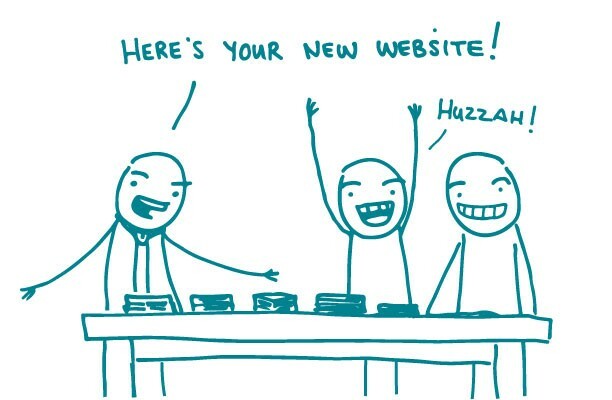 But what if you just want to see if your existing site map could use a few tweaks? In that case, you might want to use a related technique called tree testing — so stay tuned for Testing Techniques Part 2! The bottom line: Every website needs an intuitive site map. Card sorting can help you decide how to organize and label your web content.